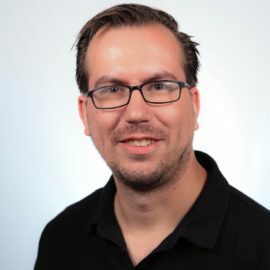 Henk Boelman works as an Azure Solutions Architect at Heroes in the Netherlands. He started out as a software developer in the late ’90s and later moved on to the role of architect. He now guides organisations in their cloud adventure, with a strong focus on cloud native software development. During these years, he has built and designed numerous web-based platforms for small and large companies. He loves to share his knowledge about topics such as DevOps, Azure and Cognitive Services by providing training courses and he is a regular speaker at user groups and conferences.